Last week I read an adorable book called Somebody Loves You, Mr. Hatch. I checked the copyright date and couldn’t believe that it was published over 30 years ago! How did I miss this gem? 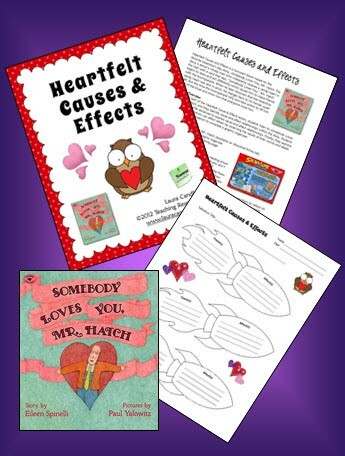 Somebody Loves You, Mr. Hatch is the story of a lonely man who receives an anonymous Valentine candy heart with a card that says, “Somebody loves you.” His whole outlook on life changes and, as a result, he develops many friendships. But when Mr. Hatch finds out that the candy heart was a mistake, he reverts to his former quiet self. Of course the story has a happy ending, but you’ll have to read the book to find out what happens! As I was reading the story, I thought about how our words and actions can impact others in both positive and negative ways. A smile or a kind word can go a long way to brighten someone’s day. I decided to create a reading lesson to supplement the story because I thought it would be the perfect text for exploring causes and effects. It would also provide an opportunity to discuss our own actions impact others in ways we might not realize. 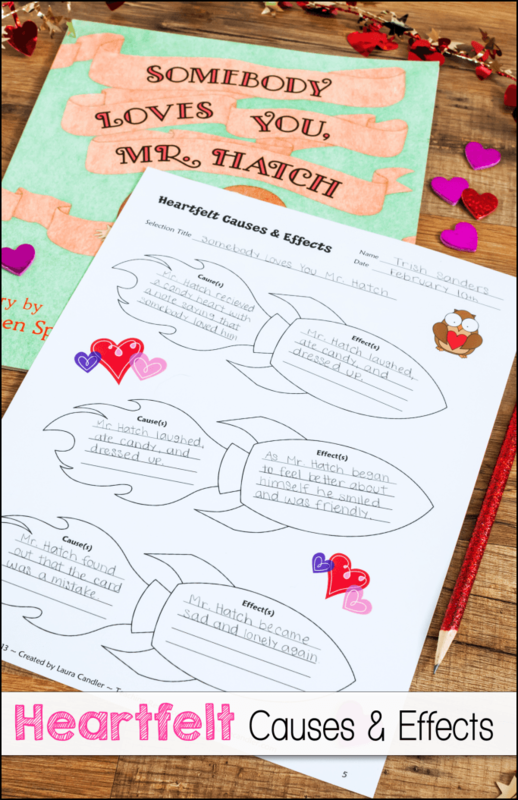 I developed the lesson using the Cause and Effects Rocket graphic organizer in my book, Graphic Organizers for Reading: Teaching Tools Aligned with the Common Core, and titled it Heartfelt Causes & Effects. It decided to make it completely free, and if you’d like to use it with your students, you can download the PDF here. Heartfelt Causes & Effects includes detailed, step-by-step directions, so I’ll only share a quick overview in this post. 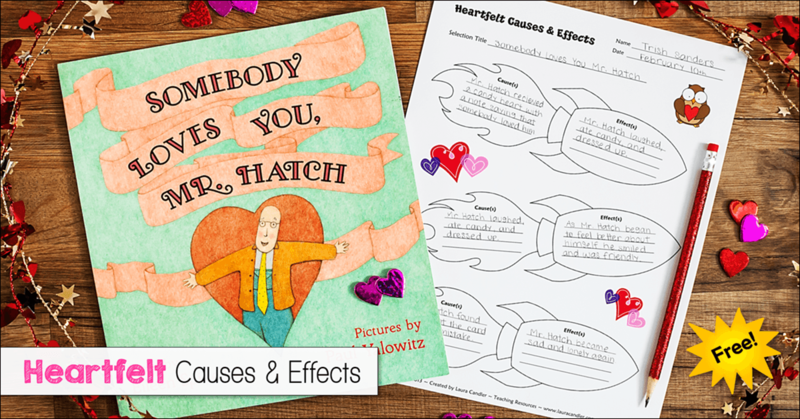 In the first part of the lesson, students read or listen to Somebody Loves You, Mr. Hatch, and they identify three cause and effect relationships within the story. Next, they write each cause on one rocket’s flame and its effect on the body of the rocket. 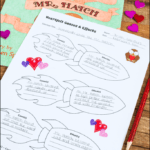 The rocket theme helps them understand cause and effect relationships because the exhaust (or flame) released from the end of the rocket makes the rocket move forward. Students also learn to recognize cause and effect sentences as well as how to interpret their meanings, and they practice writing their own cause and effect sentences. 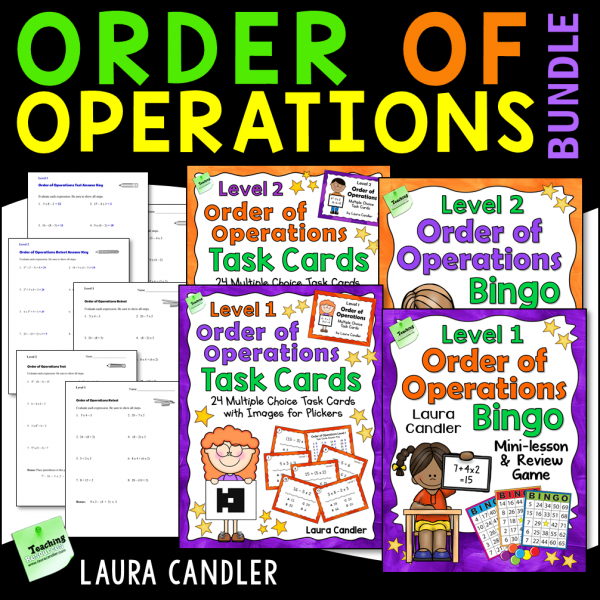 Finally, students explore how their own actions can affect others by observing the results of their words and deeds and using the information to complete a graphic organizer. If you’re not familiar with this book, click over to Amazon to learn more about Somebody Loves You, Mr. Hatch and to read the amazing reviews. 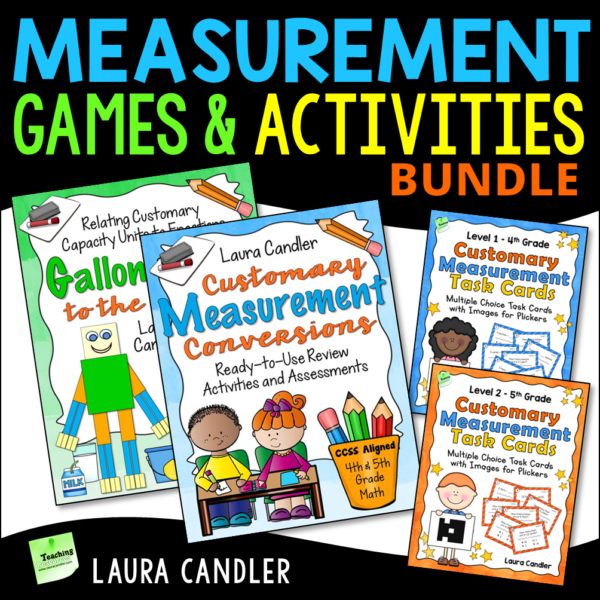 If you’d like to use this lesson with your students, you can download the entire packet here on Teaching Resources. 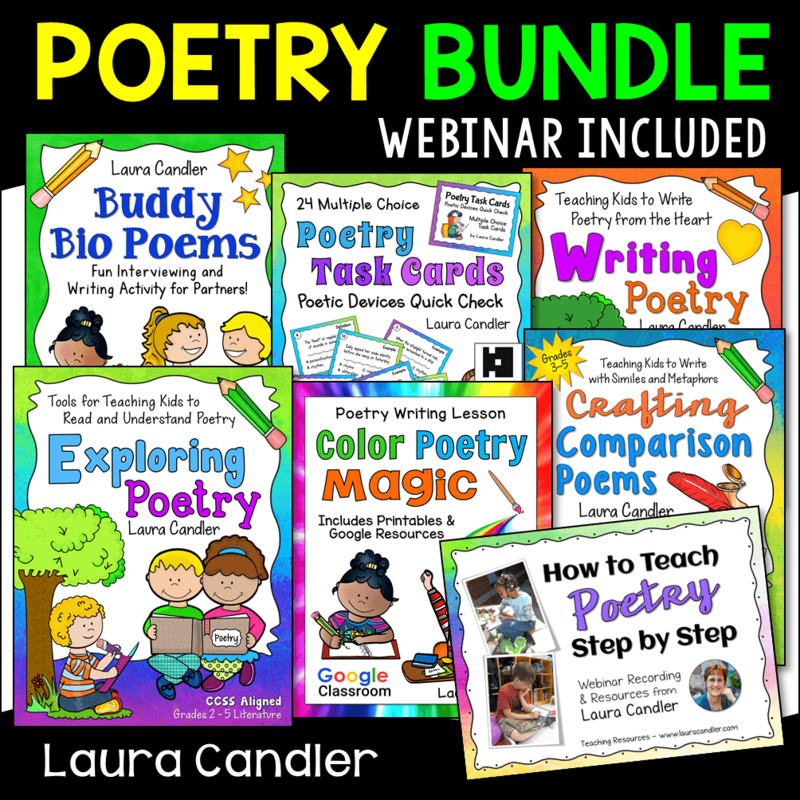 I hope your students enjoy both the book and the lesson! Disclaimer: This post includes an Amazon affiliate link. 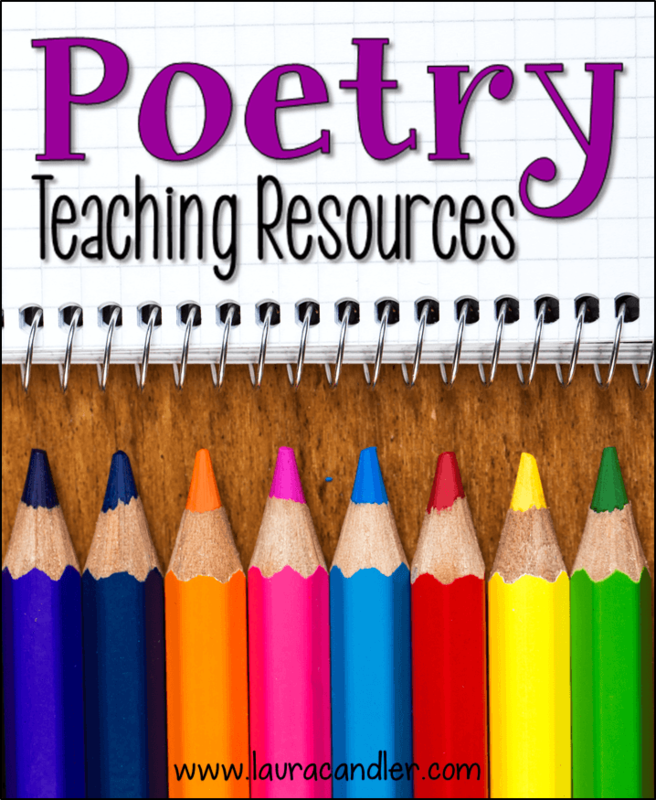 Purchases made through this link help support the Teaching Resources website.